Invoice finance or debt finance can be a quick, easy and efficient way to manage your business cash flow. This kind of business financing not only keeps your credit stable but also enables you to make early payments, which increase your chances of obtaining supplier discounts. Hubbe have a range of invoice finance solutions to suit every business. 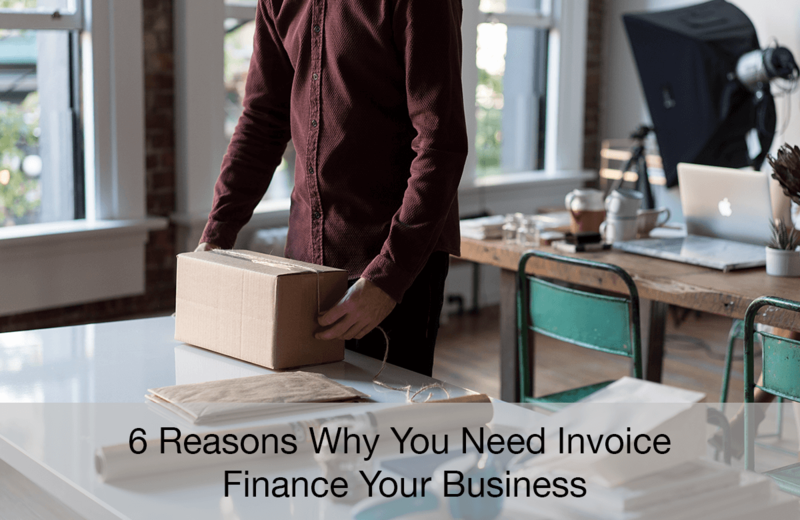 Here are 6 reasons why you need invoice finance. Invoice finance helps you grow your business regardless of the rate at which you receive payments from clients. Since your business doesn’t have to rely entirely on clients paying invoices early and on time, you don’t have the extra worry of sustaining cashflow. Consequently, you will have more time to focus on growing your business rather than following up on late and unpaid invoices, which is usually very time-consuming. For every business to succeed, cash flow must be well-taken care of. A positive cash flow can help a business operate smoothly by making it easy to pay bills and salaries on time. Trading uncollected invoices with funds can help your company in the event you need extra fundsto pay bills on time. 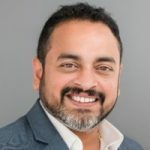 As a result, this can protect your company from facing late fees or business disruption such as service disconnection that could arise due to late payments. Invoice finance enables you to access to funds when you need it. This makes it easy to address any unexpected financial issues that arise. For example, your company may urgently need to purchase new equipment to enhance its operation as well as keep up with changing business demands. However, uncollected invoices from customers may slow down the process as you may not have surplus funds. With the help of debtor finance, you are able to maintain a steady flow of funds and use them accordingly to benefit your business. With invoice finance, you don’t have to sacrifice equity stakes or security. The Lender will only be concerned with obtaining the uncollected invoices from your customers while allowing you to run your business as usual without interference. Invoice financing can free up your time to spend on the day to day business operations. You don’t have to worry about collecting unpaid invoices. The more time you have to spend on the day to day operations of your business, the more likely you are to increase your business profits over the longer term. The freedom to choose what to do with your funds can be the most gratifying feeling for any business owner. Once you receive invoice finance, it is entirely up to you to decide on what you will accomplish with the funds. You can use the funds for purposes such as paying taxes, supplier expenses, marketing, advertising and payroll. To get more information on Invoice Finance: Enquire Now!